First of all....CONGRATULATIONS to Pam O. for winning my giveaway!! I have sent you an email and can't wait to ship all of this beautiful goodness your way! With school starting back this week for me, I'm going to bring back my Sundays in the South series. For those new folks around here, it's the day that I'll talk "non-school" stuff. For the past month I've been trying out Pure Barre. Y'all, I love it. Like seriously. It is totally my style of work out. And, I've tried lots of workouts - from Curves (back in the day) to Crossfit. I like things that aim to give you the "long and lean" look rather than building lots of muscles. It looks so easy. But we all know about looks. Oh, can they be deceiving. I have never sweat so much while making tiny movements before in my life! And the shaking....oh, I'm still learning to embrace those leg shakes. But, it is so fast-paced that the hour-long session FLIES BY every single time. That has never happened before! Usually I'm counting down the minutes in workout sessions. I love it! Anyway, with school starting back I'm afraid that I'll get out of my workout routines. I do every single year. The back to school craziness sets in and I have no time to get to the gym. My plan this year is to order all of the Pure Barre videos and convince my school besties to do them with me after school each day. That's realistic, right?? I know if I don't have a buddy to stay accountable with I will not stick to it. BUT, I also just discovered the "7-minute workout app." Have you guys been using this already?? It has specifically chosen 12 exercises that can be done in a fast-pace to give you the same results as a half-hour workout...in just 7 minutes! I've always wanted to workout in the mornings before school, but I already wake up at 5:20 and getting up any earlier than that is just not happening for this night owl. BUT, I plan to do this little app every morning...surely I can spare 7 minutes! It will be my "extra" little workout for the day. 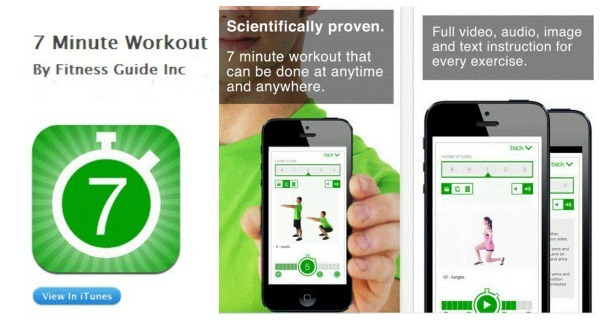 The reviews were really great on this app and I like that you can "earn" the extra workouts instead of buying them. If you're looking for a quick morning workout that can be done anywhere, check it out! How do you manage working out when school is back in session? Oh, yeah! 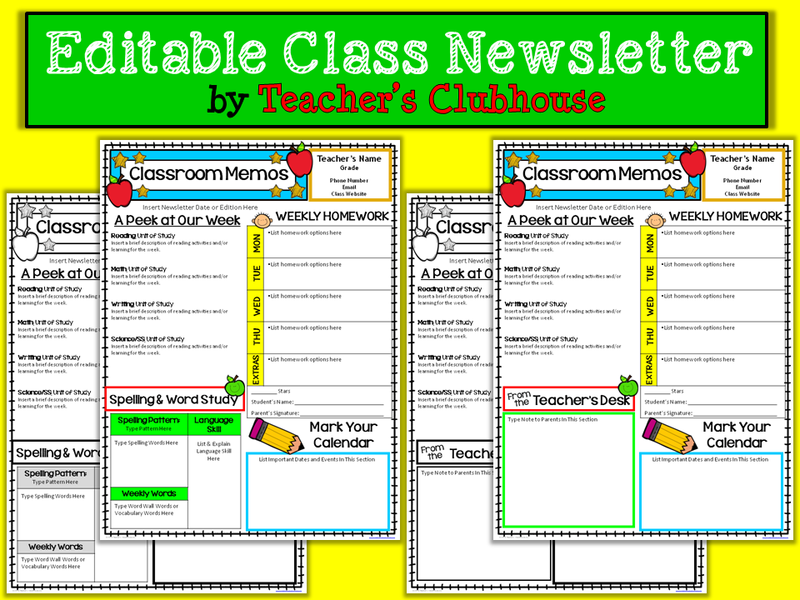 For those that were inquiring about my newsletter format and wanted an editable version, I finally have that for you! You can check it out below. I've heard Purr Barre is really good! That app looks like something I need to download. It's going to be tough to keep up with a workout routine again once school starts back. Thanks for sharing!